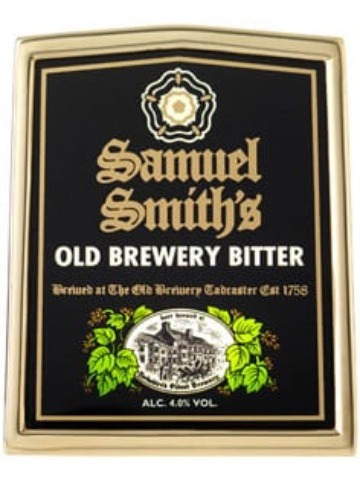 A deep brown pale ale with a malty aroma with resinous English hop notes. 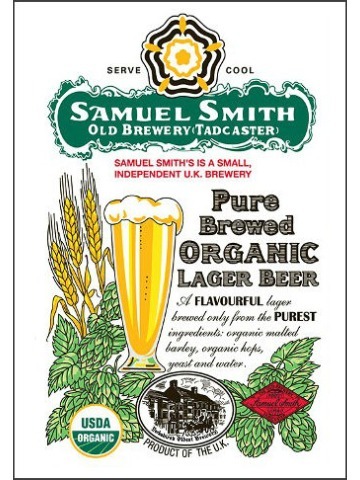 It has a pleasant hoppy bite leading to a smooth malty flavour. 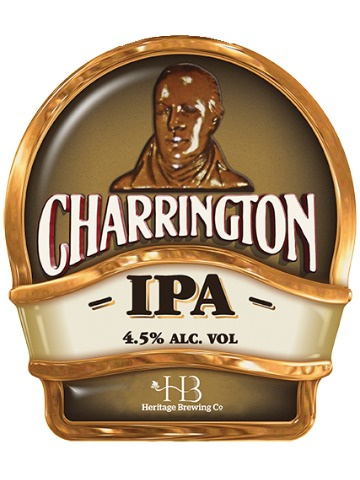 Pale and fruity single hopped using English hops. 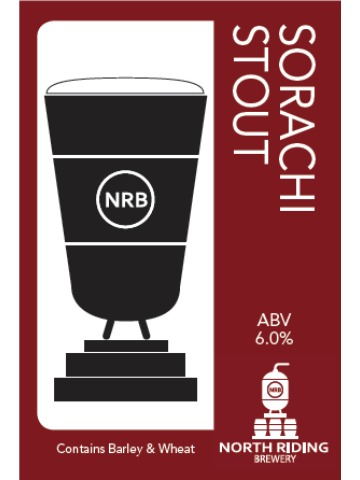 Deep robust full bodied stout using 5 malts and late hopped with sorachi giving hints of coconut in the finish. 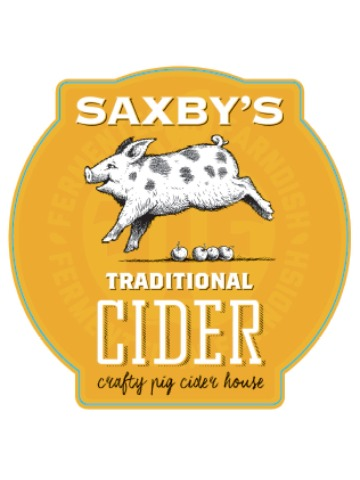 A true traditional farmhouse dry cider made in homage to our friends on the home farm in Wales. 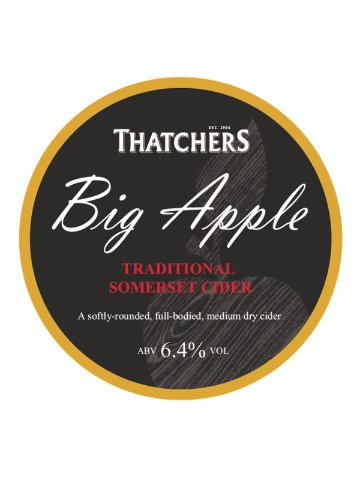 The bittersweet aroma and taste of cider country with a lingering ripe fruit sweetness, easy drinking Somerset cider. 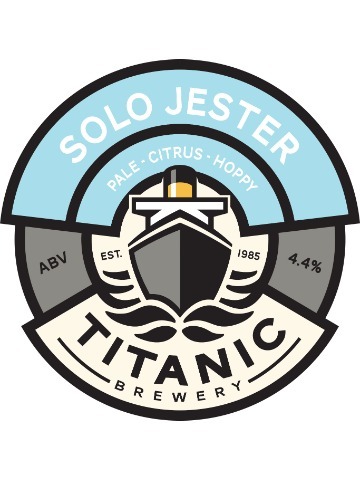 A medium dry, still cider with an easy drinking flavour which belies its 5.8% ABV. A long flavour with oaky notes and definitely very moreish! 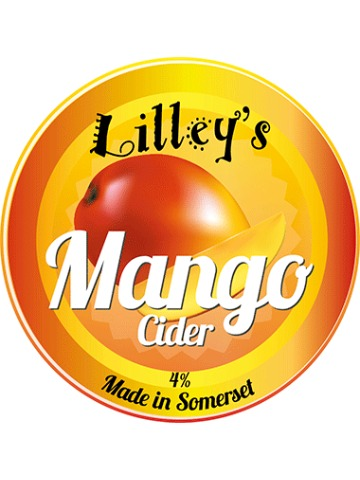 Smooth and sophisticated mango cider made with an ample portion of mango juice and Somerset cider. Crisp apple cider blended with Strawberry, Raspberry and Blackcurrant. Perfect over ice on a freshly mowed lawn. 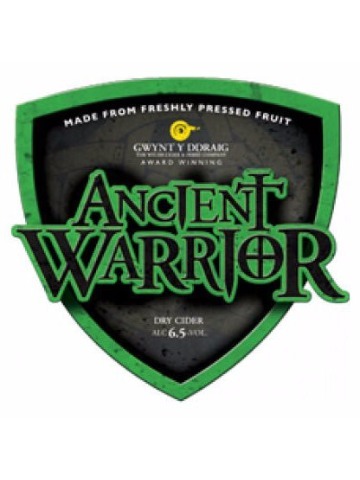 A traditional, robust, full flavoured cider. 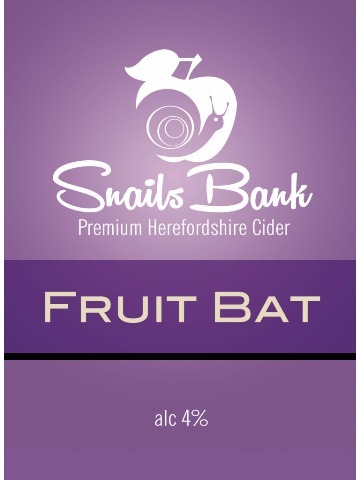 Crafted using flavoursome bittersweet apples such as Tremletts and Redstreak, to create a premium cider with strong character and personality. 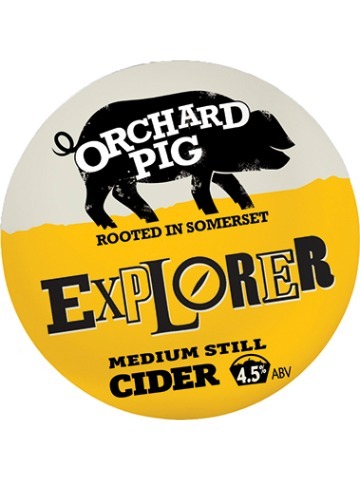 Aimed at the serious traditional cider drinker, who is looking for a full flavoured vintage cider, bursting with apple flavour and depth in character. 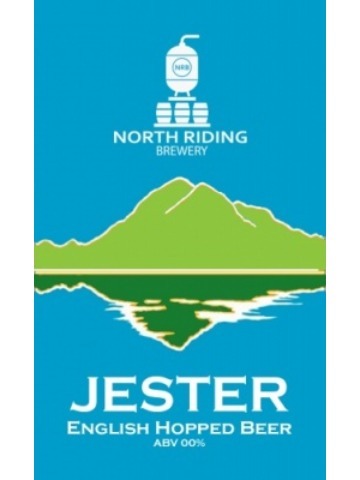 This single hopped beer is very pale in colour with notes of blackcurrant on the nose and citrus on the palate.